Thank You Obama - OVER 3,400 SOLD! The Thank You Obama shirt was wonderful and I ordered the proper size and color! it really makes a solid statement for us and my wife of 35 years just loves it. I love my Tee Shirt. 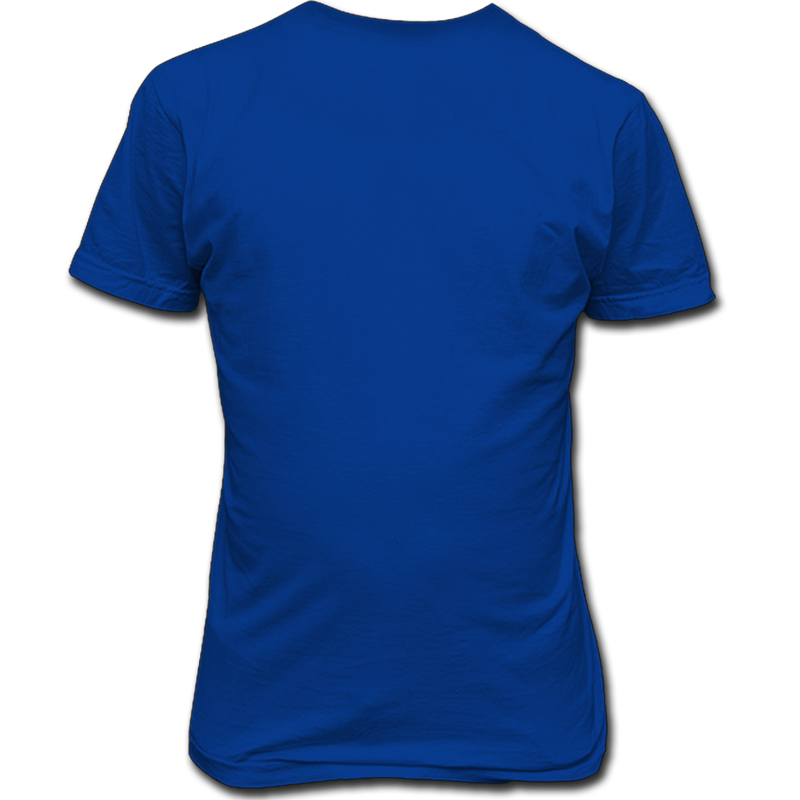 The shirt is rich in color, comfortable, and great fit.